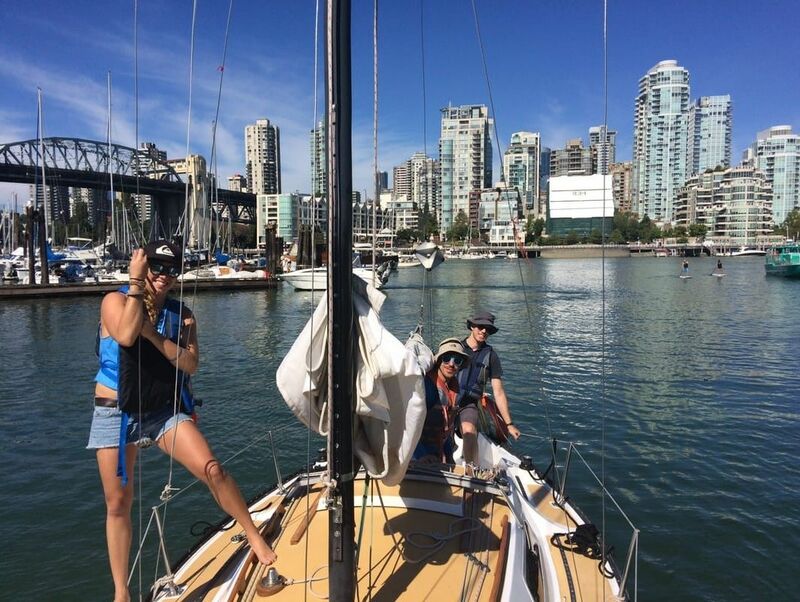 Classes are suited for beginner with little or no sailing experience. 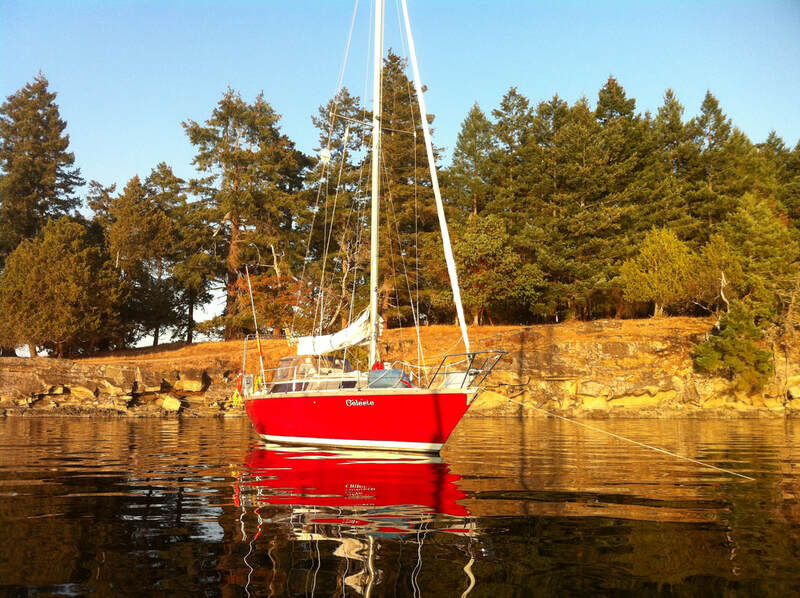 Learn the basic sailing skills necessary to acquire the Basic Crew and Basic Cruising Standard. 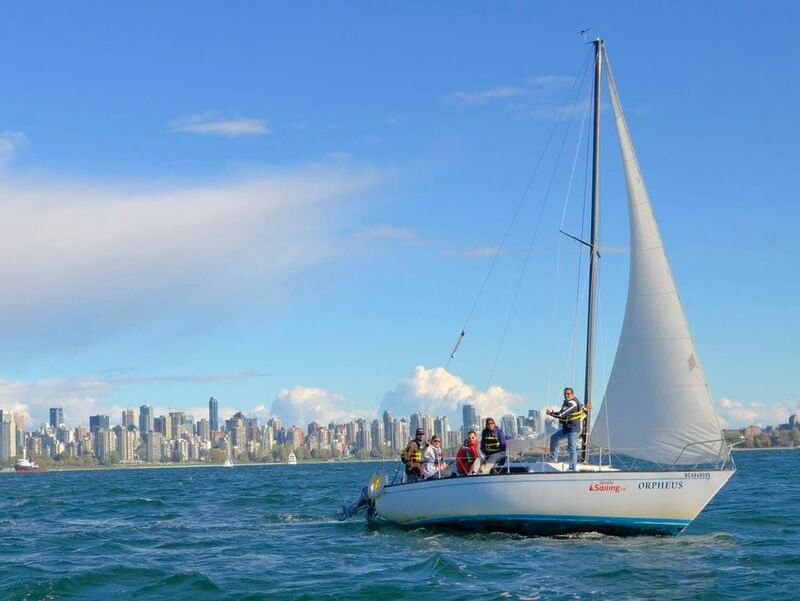 For students who have the Basic Crew Standard after completing one of the courses above and have gained more sailing experience. 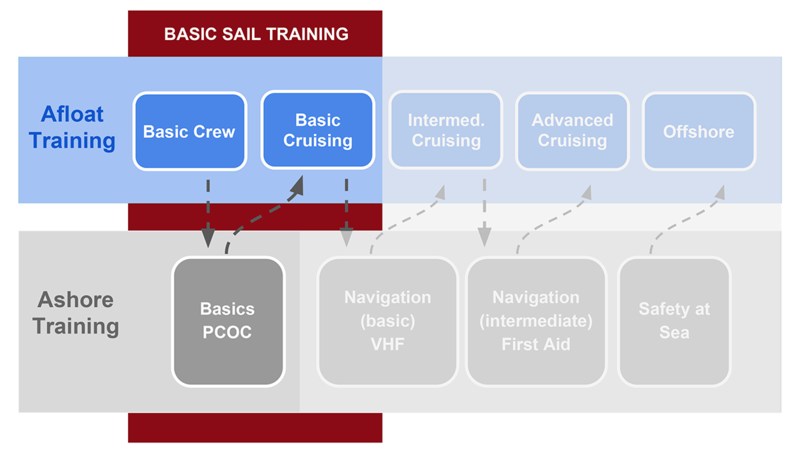 Pleasure Craft Operator Card (PCOC): Included in all basic sailing courses.